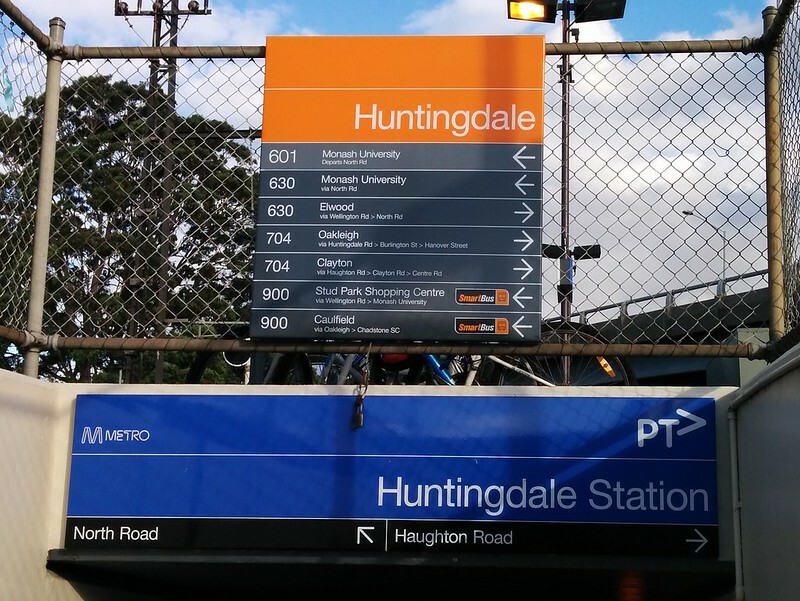 The 601 is the most important train-bus connection at Huntingdale. Why is it missing from the signs? The 601 Monash University express shuttle service runs every four minutes during semester time weekdays. It provides a high-frequency, rapid connection from the station to the university campus. Thanks to good publicity from the University, it has a high level of awareness among students and staff, and is used for tens of thousands of trips each week — about 4800 each weekday according to a recent survey. 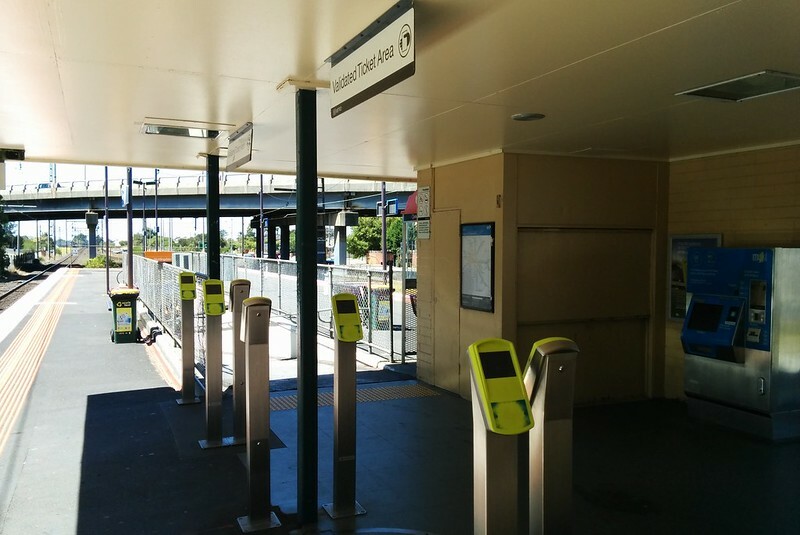 It was originally trialled in 2011 following years of complaints, and given permanent funding in 2012, and has quickly become the most important train-to-bus connection at Huntingdale Station, perhaps the most important in the state. So, wouldn’t you think they’d bother to put it on the signage leading out of the station? How do they miss this stuff? Hopefully people can find the 601 to Monash via the sign for the 630. They might get caught out if they go to the separate 900 stop, which runs less frequently on weekdays, but does run 7 days-a-week. The fact that it’s a separate stop to the 630 is likely to be a problem on weekends, when people end up having to guess which one will arrive first. 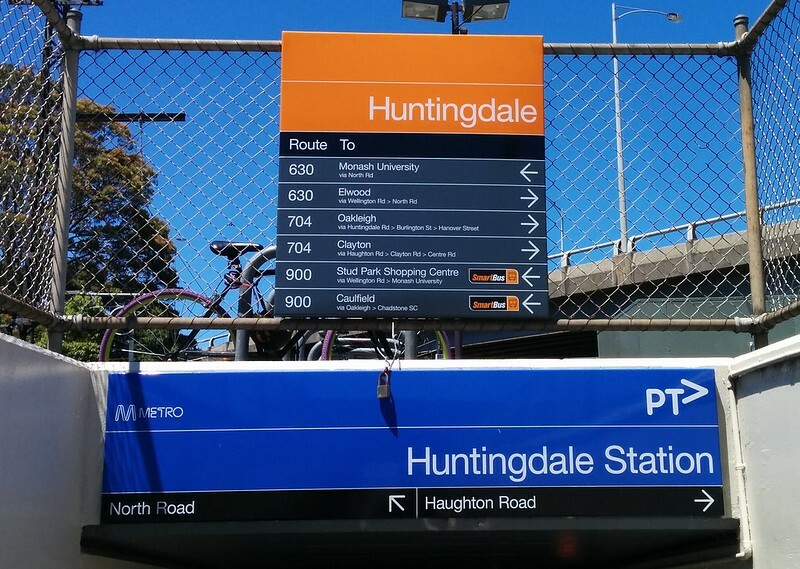 Update: Waverley Leader 3/2/2014: Huntingdale bus Link to Monash University let down by poor signage. PTV spokeswoman Andrea Duckworth said the sign would soon be amended but did not say when. I forwarded your feedback on to our Signage area and have been advised that this matter has been addressed. Update 20/2/2014: Sure enough, the sign has been altered — see below — though there’s little else in the way of directional signage to help you find the stop. ← Previous Previous post: Service Kilometres Per Capita – are public transport services keeping up with population growth? The lack of signage is definitely a problem. I have been asked by people several times where to get the 601 bus on the way to monash — I know the only way I found it on my first day was by following the crowd of other students! I agree that the separate 900 stop is annoying. During non semester dates when some students (and staff too I presume) still have to be at the uni, the 601 doesn’t run as frequently, trying to decide which bus will arrive first becomes a bit of an art — I really can’t see any reason why the 900 stop couldn’t be combined with the 630/601 stop. It should not matter if, there is only one single bus operating per week. the 601 should still be listed. Clearly this must be a typo of some kind on behalf of the sign writers, or someone simply forgot to tell the sign writers what to put there? Hope this does not indicate the pending doom of the 601? It seems typical to me of general PT implementation by most Australian PT authorities. There are myriad low-cost opportunities to enhance the PT experience – signage (a few hundred $$, lasts for years); mobile apps (basically, just release the GPS / timetable data and let someone else make a useful app); priority (eg zebra crossings to stations, not beg-button lights or nothing; some paint on the road or police enforcement request at tram stops with ongoing issues); staff demeanour and effort (ie, will a bus driver wait 30 seconds for passengers disembarking a train, or depart because there’s a favourable light sequence right now and thus causing missed connections). However, there’s no ongoing process improvement focus on these things (that is obvious to the customer, anyway) compared to the effort that seems to go into network plans that go nowhere anytime fast. The planners would probably get much better public traction if people’s experience of the ‘small things’ was enhanced to the point they are active voices in demanding public transport as the priority mode in general. It’s fine that ‘regulars’ get used to these problems, but it makes it hard to expand that base if newcomers experience is worsened through an ability to navigate the station, misses a connection, can’t find timetable or next service information, and has to wait 5 minutes for a suitable light sequence just to cross to the nearest bus stop. I guess it’s like a “broken windows” theory of policing applied to public transport – take the time and effort to change those things you can, and bigger things should flow from it. Golly, Huntingdale has been my station for 30 years, and I had no idea there was a 601 bus. I do use the south side of the station exit though. 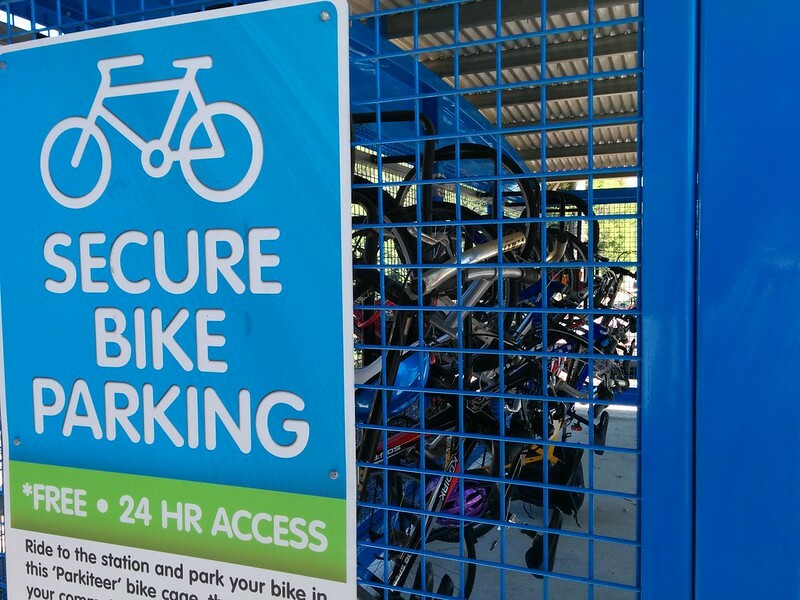 I do own a Parkiteer key, but have never used the cage at Huntingdale – I tend to ride to Oakleigh and use that one a few days a week, or down to Westall for variety. I do have a bike locker up on the platform when I want to stop at Huntingdale.